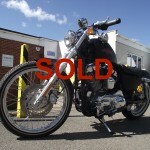 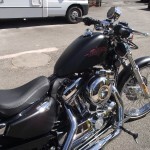 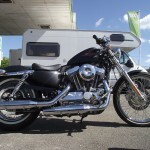 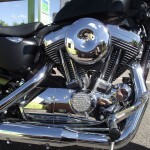 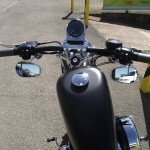 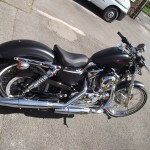 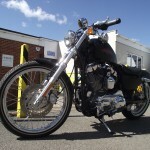 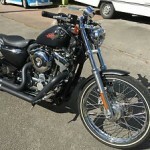 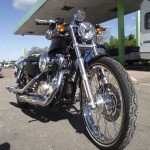 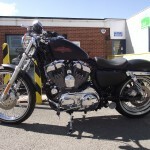 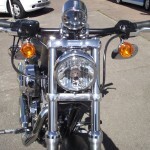 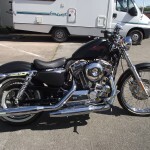 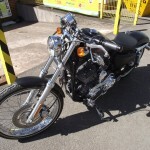 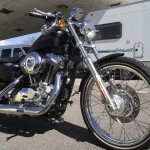 Harley Davidson XL 1200V 72 £8295 Stock G10 SOLD! 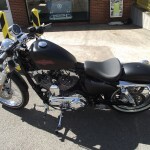 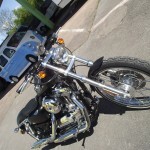 This Harley Davidson XL 1200V 72 is in great condition with only 400miles. 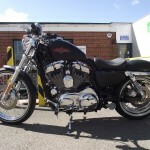 comes complete with slash cut Vance and Hines in black. 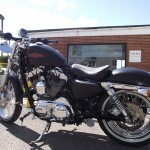 Photographs include the bike with and without the vance and hines. 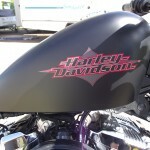 Please click on the following underlined ink for further information at our Ebay Store.